Windsor Solar specialises in the design, supply and installation of solar photovoltaic (solar P.V) systems . We also supply and install battery back up systems, solar pv immersion controllers, energy use monitoring systems and smart central heating controls. 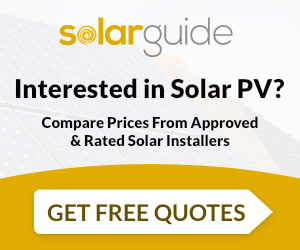 Windsor Solar are not tied to any particular manufacturer so can search the market for the best solution for your property and budget and this also allows us to keep up to date with new products that come onto the market. We are based in Windsor and cover Berkshire, Buckinghamshire, Surrey and Hampshire. Windsor Solar is a member of the Micro generation certification scheme (MCS), Renewable energy consumer code (RECC) and NAPIT part P competent persons scheme and can provide you with references from our previous customers for your peace of mind. We look forward to meeting you and providing you with free advice and a no obligation quotation. To see feedback from our recent customers please go to www.checkatrade.com/windsorsolar . Windsor Solar are MCS accredited engineers who supply and install Solar PV. For similar installers in this area please visit the Windsor solar page.